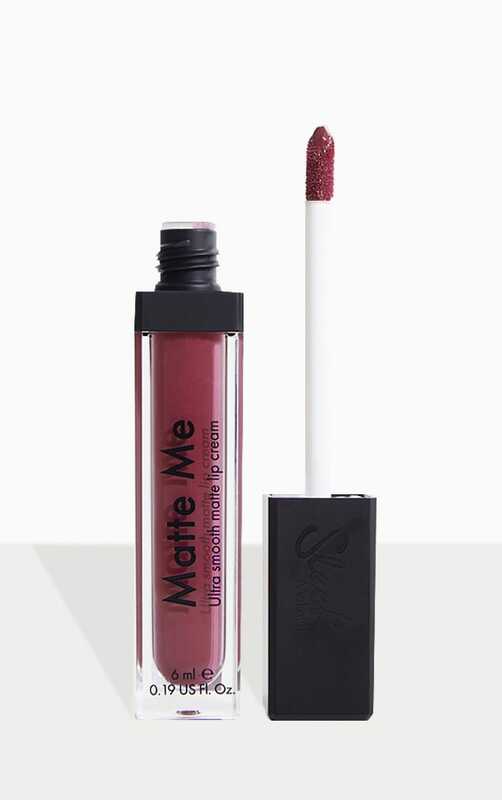 Add this liquid lipstick to your make-up bag. 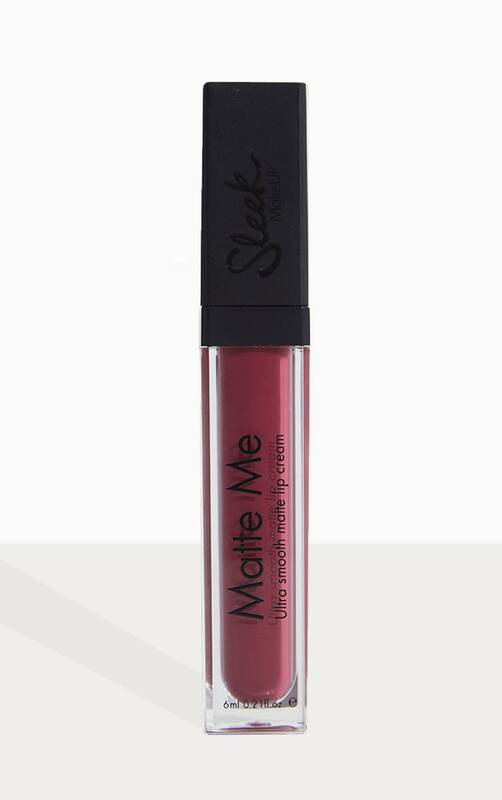 With a matte finish, this lipstick will easily glide onto your lips, ensuring you only need one coat. 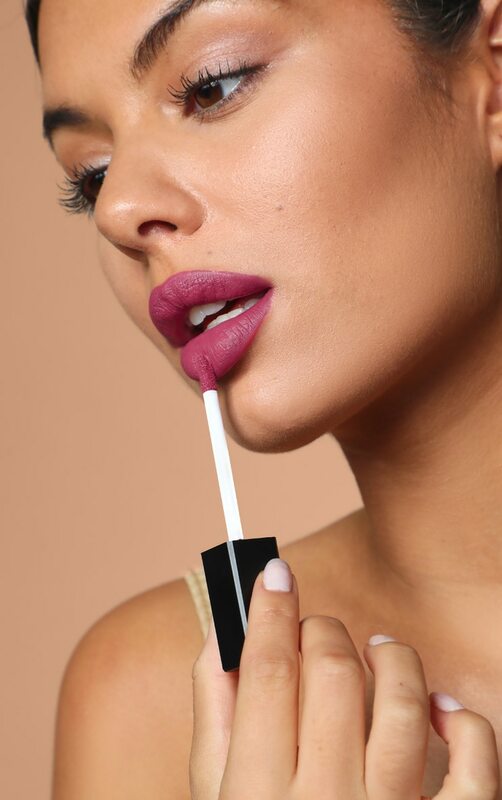 The light weight texture, will mean the lipstick won't flake or cake, which means it won't dry out your lips, so you get a look that lasts all day.